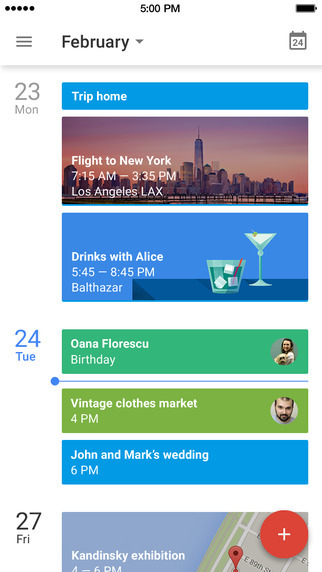 Announced yesterday, August 25, Google App lovers will enjoy a new form of productivity. 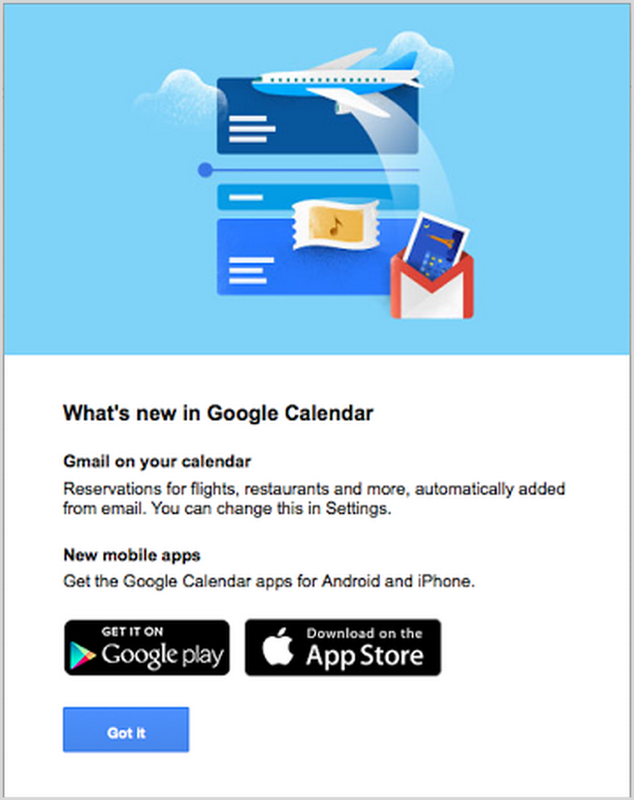 For those booking flights, purchasing event tickets, or making hotel and restaurant reservations, those handy confirmation emails flowing into Gmail will take a turn, right into your calendar. That’s right, moving forward details of those bookings and reservations will be added directly to your Google Calendar for you. 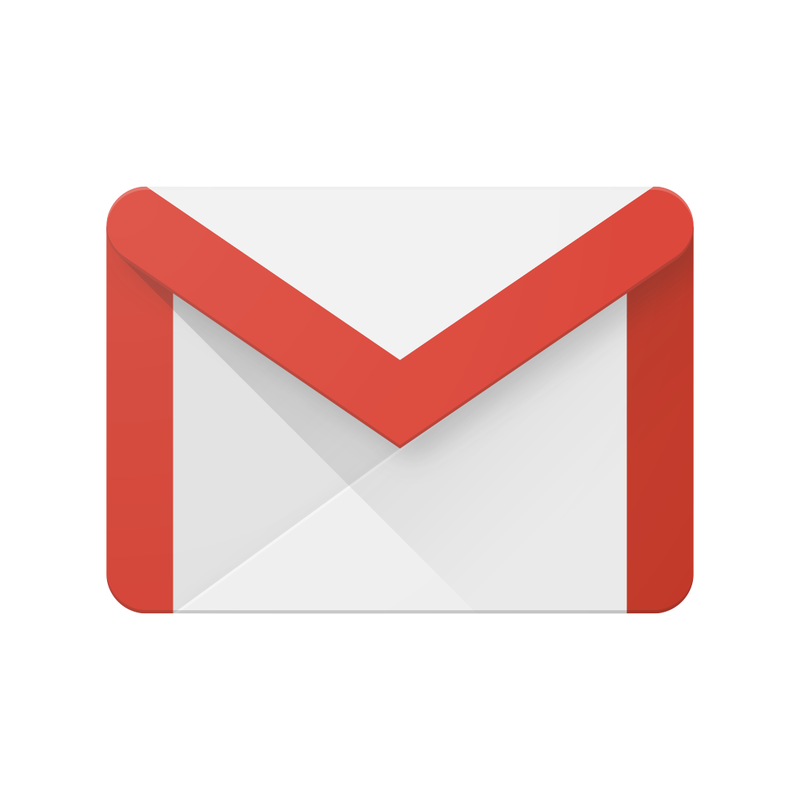 Once the first event from Gmail is recognized, users will receive an initial email notification explaining the settings and providing details for the event. There will also be a screen for Google Calendar users letting them know that these items will be added to the calendar going forward. If you are not interesting in using this new, convenient feature, you can deactivate it in your app settings. After you have received your initial notification and your first event has been added to your calendar, sit back, relax, and let the rest roll right in. This new feature is intended to save you time from having to add booking and reservation information yourself. Each event placed into your calendar will include items such as flight numbers with dates and hotel check-in times. 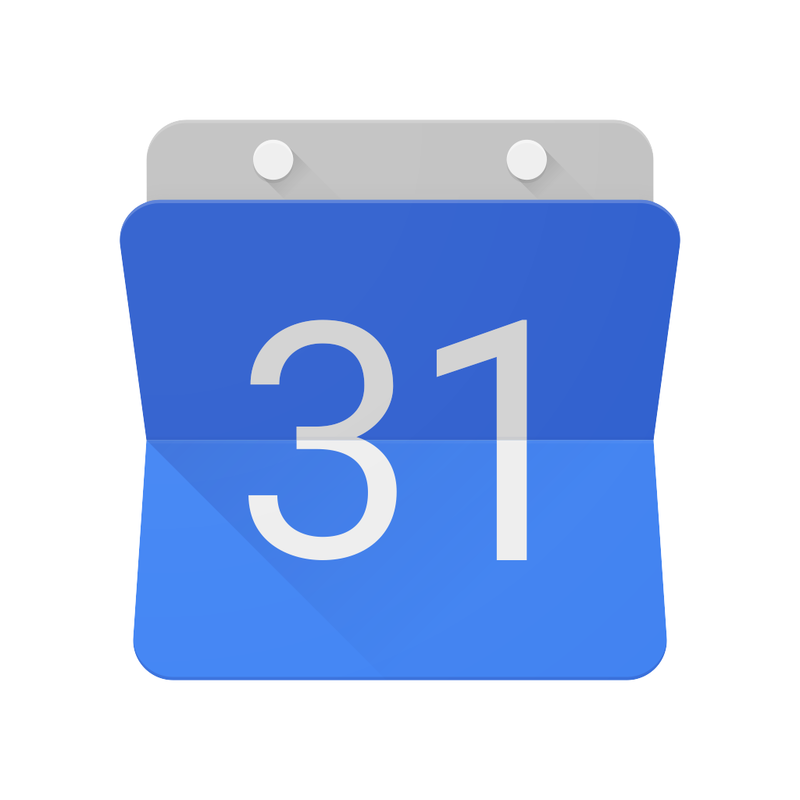 If you receive updated emails for changes to your events, those will automatically adjust in your Google Calendar. This feature will be available by default on both mobile devices as well as desktop for Google Apps users, with the exception of Google Apps for government domains. 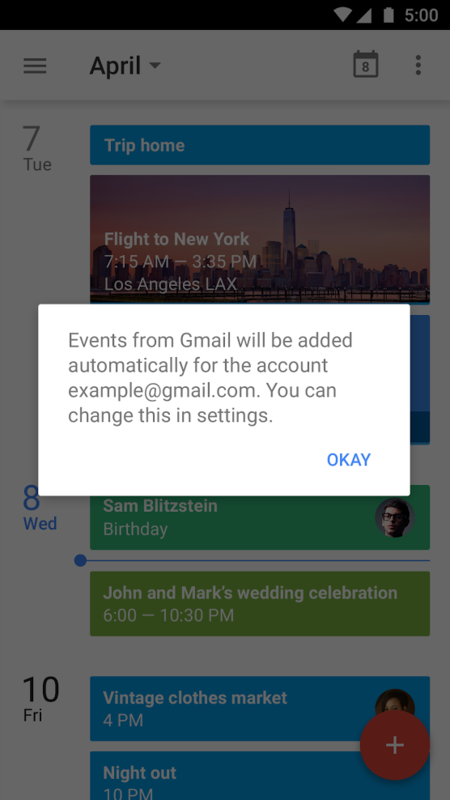 Users can also make the choice to delete unwanted events in their calendar if necessary and adjust a few other settings. This new integration appears to be geared towards the busy business traveler, but could be very useful for anyone. 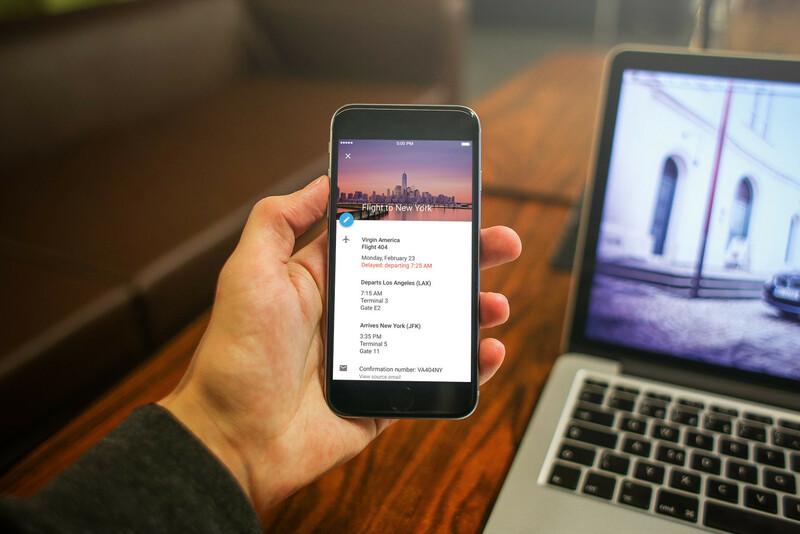 By taking the hassle out of adding all details for a trip or event to your calendar manually, the feature should definitely save you some time. For some other hot news stories, take a look at Could a 4-inch ‘iPhone 6c’ appear in late-October? 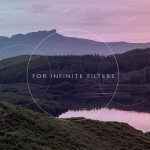 and Quit ignoring the Apple TV, Cupertino.